Dieting is all about following guidelines that limit calorie intake while providing balanced meals to help prevent nutritional deficiencies and fuel muscle tissue. Daily calorie intake should initially be between 400 and 900, and must never exceed 1,000 calories a day. A diet low in calories – fats and sweets is recommended. The daily protein goal two months after surgery is 65 to 90 grams. To achieve this, keep a daily record of food servings and calories and schedule follow ups with our dietician. It is imperative that you do not overeat as the possibility of stretching your gastric pouch is high. Eat smaller portions of balanced meals. Try to avoid foods that are not easily chewed: rice, bread, raw vegetables and meat. Ground meats are acceptable though. Avoid the use of drinking straws, carbonated beverages, chewing gum and ice since they introduce too much air into your pouch and can cause pain. As recovery speeds up, increase the variety foods in your diet. You should be stringent with some foods; red meats, chicken, breads, high fiber fruits and vegetables fall under this category. 1.5 to 2 liters of fluids daily will help irrigate the body and flush out toxins. Do this unless otherwise restricted by medical advice. The kind of surgery underwent will determine how often you must take vitamins and supplements on a daily basis to prevent nutrient deficiencies. A high potency of chewable multivitamin and mineral supplement, containing a minimum of 18 mg of iron, 400 mcg of folic acid, selenium, copper and zinc, should be taken daily. These brands contain the formula for the above including Centrum Adult Multivitamins. In the case of Gastric Bypass, patients will have to keep using it for as long as they live. For Gastric Sleeve, patients must take it for the first 6 months. Fifty percent of this number will continue use beyond 6 months. For Gastric Placation, patients may need to use it for 1 or 2 months. 1,200 to 2,000 mg daily will help prevent calcium deficiency syndrome and bone disease. Take the calcium supplements as two to three divided doses throughout the day for effective absorption. Under this arrangement, you could decide to use 500 to 600 mg tablets three times a day. Calcium Citrate is the preferred form of calcium to be ingested. Gastric Bypass patients will need to use it for as long as they live. In the case of Gastric Sleeve, treatment usually lasts for the first 6 months although fifty percent of the patients will have to continue use for more than 6 months. For Gastric Placation, 1 or 2 months of use will suffice. 800 to 1,000 International Units (IUs) of Vitamin D should be taken daily. This should be broken down into two dosages of 400 to 500 International Units (IUs) to be taken twice daily calcium supplement. You could also use a combination of Calcium-Vitamin D supplement so long as the proper dosages are administered to avoid taking multiple dosages. Gastric Bypass patients will need to take this recommended dosage as long as they live. All Gastric Sleeve patients need do is to take the dosage for the first 6 months. Please note that fifty percent of the patients in this category will need to use it for 6 months or more. Gastric Placation patients may need to take it for a month or two. 500 mcg of Vitamin B should be taken daily. This can be taken in tablet or liquid under the tongue form. For those taking tablets, please note that whole pills must be crushed and not swallowed whole. Additional Folic acid and Iron supplements are recommended particularly if patient is female and is still menstruating. Your dietician will discuss your options with you. In the case of Gastric Bypass, patient will need to take it for life. When you get a discharge from the hospital, you receive prescriptions for several medications. These medications are for specific timeframes; from a few days after surgery to those taken for life (in the case of Gastric Bypass). One of such is an acid reduction medication – “a proton pump inhibitor” (PPI) such as Omeprazole, which helps to keep ulcers away. It is important that all pills received should be crushed, and capsules opened as your ability to absorb whole pills will not be as well as you did before surgery since pills will have difficulties in passing through your new digestive system. After surgery, you should continue the use of your usual medicines for any other condition. Frequently check-in with your Surgeon to make sure you are taking the correct dose. However, for medical conditions related to Obesity (medications for blood pressure and for diabetes), you may need smaller doses of your medications. Extended release medications will not be absorbed properly and should be substituted for medications that don’t have a time-release component. Do not use non-steroidal anti-inflammatory drugs (NSAIDs) such as Aspirin, Ibuprofen, Advil, Motrin, Naprosyn, Vioxx and Celebrex as they increase the risk of you developing Ulcers. Ulcers are more difficult to diagnose after bariatric surgery therefore, check with your surgeon when starting a new medication. Walking is the most ideal exercise for the first few weeks after surgery. Intense exercise may be incorporated into your routine after six to eight weeks, but walking and less vigorous but steady exercise should be a long-term goal. Making exercise part of a lifestyle change will help to regulate and keep your weight down, and you will subsequently feel much better. Exercise Requirements: According to American Heart Association guidelines on physical activity, healthy adults between the ages of 18 and 65 should get at least 30 minutes of moderate intensity exercise five days of the week. Making Exercise a Part of Your Lifestyle: It is important that you adopt an exercise routine after undergoing surgery. It is strongly advised that women of childbearing age should use the most effective forms of birth control for the first 12 months after weight loss surgery. The demands placed on your body by pregnancy and the possibility of fetal damage makes this a very important requirement. While the short-term effects of weight loss surgery are well understood, some questions still beg for answers regarding its long-term effects on nutrition and the body systems. Nutritional deficiencies occurring over the course of many years will have to be studied. Over the course of time, you will need to undergo periodic checkups for Anaemia (low red blood cell count) and your Vitamin B12, Folate and Iron levels. Follow-up tests will initially be conducted every three to six months or as relevant and after that, every year or once in two years. Do you have to consider weight loss surgery? Obesity is a danger to a person’s health. Anyone who is 40 percent overweight is twice more likely to die prematurely than one with average-weight (This situation comes to the fore after 10 to 30 years of being obese.) Obesity is a risk factor for many serious, life-threatening diseases, including but not limited to: High Blood Pressure, Obstructive Sleep Apnea, Asthma, Type 2 Diabetes, Obesity and Cancer, Heart disease, and Stroke. Studies have shown that the risk of death from these conditions is nullified after weight loss. 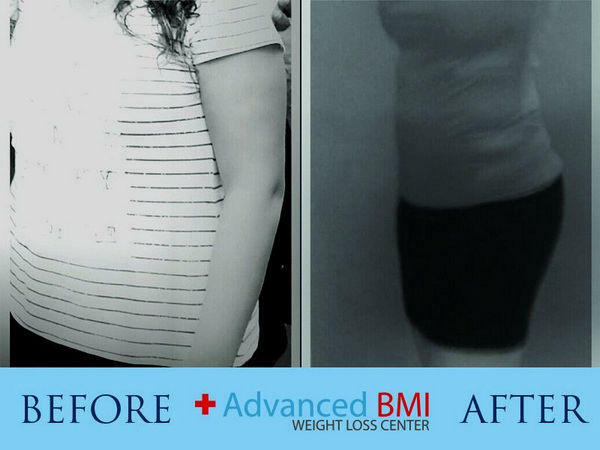 Patients usually do not need to take any medication for these conditions within the first six months of having undergone weight loss surgery. In addition, women with infertility issues before surgery find that conception is a distinct possibility after surgery. 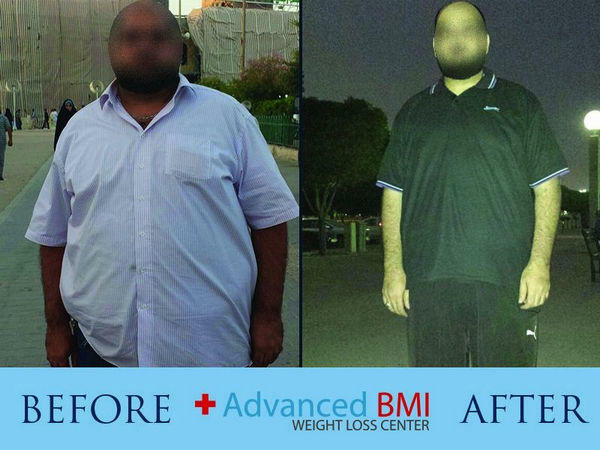 To be eligible, you must be between 18 and 70 years of age (with some exceptions) and morbidly obese (BMI above 40). BMI between 30 and 39 may also qualify you for the procedure if you suffer from pre-existing conditions such as diabetes, cardiovascular disease, hypertension, or sleep apnea. For women of childbearing age who are planning to get pregnant, it is imperative you MUST NOT get pregnant within the first 12 months to two years following surgery. The rapid weight loss and nutritional deficiencies associated with bariatric surgery make pregnancy a very dangerous proposition for both the mother and the developing fetus. What is the recovery time following weight loss surgery? Most recoveries are without complications. For patients who undergo the Gastric Sleeve or the Gastric Placation, the Hospital stay is one to two days while that for patients who undergo the Laparoscopic Gastric Bypass or the Laparoscopic Duodenal Switch usually last for between two to four days. Patients who undergo Laparoscopic Gastric Banding procedures may leave the same day or stay overnight. 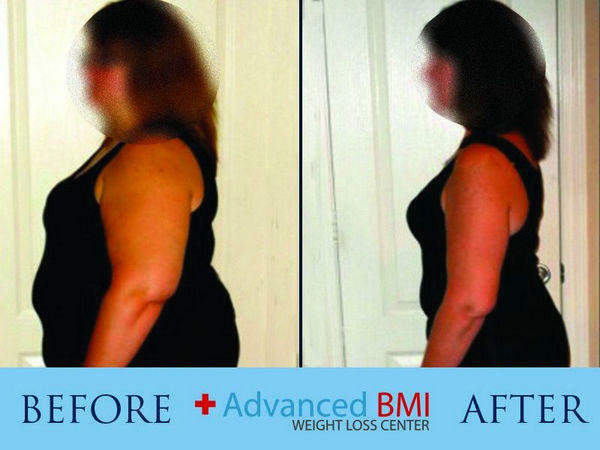 What bariatric surgical procedures are performed by surgeons at Advanced BMI? Is there support from surgeons and staff following weight loss surgery? 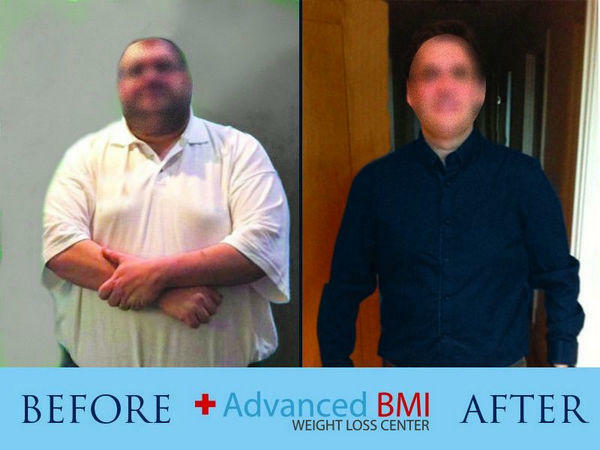 The Advanced-BMI health care team is there to guide patients after each procedure. Follow-up visits are scheduled every 2 weeks for the first 3 months. Later on, you will have regular visits every month to check on your physical condition, metabolism and nutritional status. How much weight loss can be expected? The answer for this question will depend on the type of procedure you had, and on how much you will follow the rules after the procedure. This matter will be discussed with the surgeon and the dietitian during your consultation. Is it possible to gain the weight back after surgery? Bariatric surgery has an excellent long-term track record of helping morbidly obese individuals lose weight. However, full success is guaranteed if you are ready to make lifestyle and dietary changes for as long as you live. 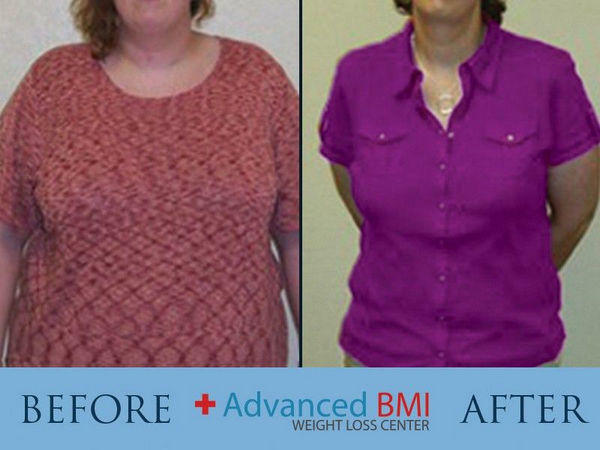 The best long term results are seen with the Gastric Bypass procedure. Long-term outcomes after Roux-en-Y gastric bypass have been carried out to support this stance. Gastric Sleeve and Gastric Plication are newer procedures with less long term studies, but with very good results on the short term. For selected patients, they seem to hold much promise for long term benefits. 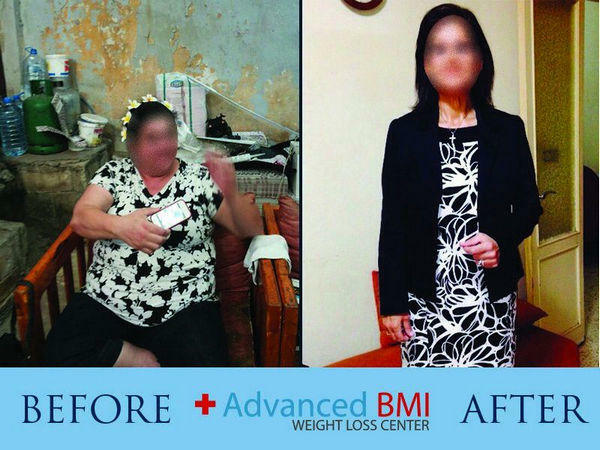 Can bariatric surgery be reversed? Laparoscopic gastric banding surgery is reversible in a minimally invasive manner. Gastric Plication is reversible. Gastric bypass surgery is potentially reversible. Reversal requires another operation of the same, or greater, magnitude with the same, or greater, risks. Gastric Sleeve is not reversible.